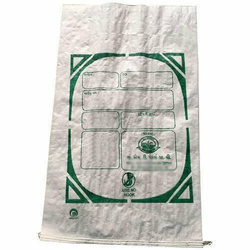 Our clients can avail from us Polypropylene Bag that are widely used for prevent several products from natural elements and moisture. Having plastic collar, which is sonically welded into the opening of the bag, these are available at most competitive prices. Furthermore, the collar of our bags has integral handles that assure proper and convenient handling. 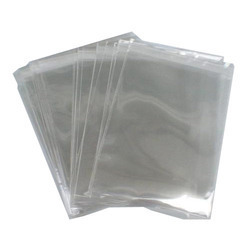 ESD packaging material like Foam, bubble bags, PP bags etc.